About Lake Management Services, L.P.
We offer a complete selection of aerating fountains, aeration systems, aquatic chemical sales and applications, fish surveying & stocking, as well as lake & pond design and consulting services. Lake Management Services has been managing and servicing lakes and ponds since 1978. We have a strong list of satisfied clients, many of whom have been customers since the beginning. Our success in this industry has been built on the simple idea of providing the best for our clients, and delivering that quality of service in the most efficient, most cost effective way possible. 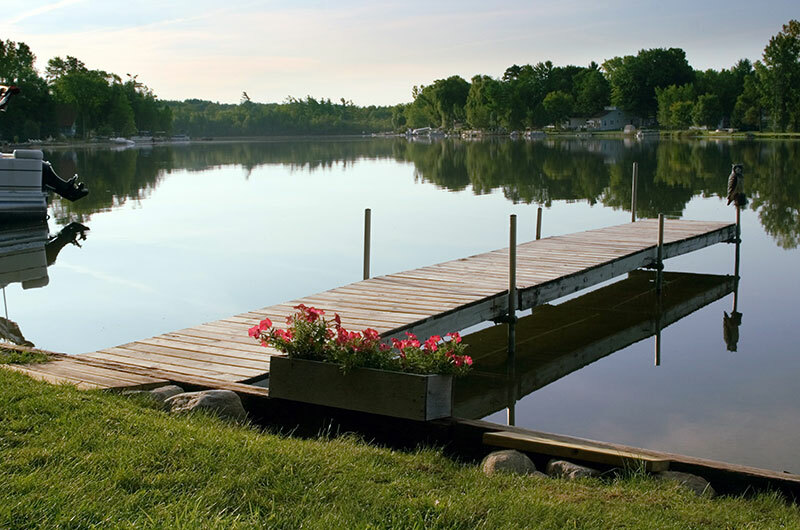 Lake Management Services, L.P. has been consulting and managing lakes and ponds since 1978. We have a strong list of satisfied clients, many of whom have been customers since the beginning. Our success in this industry has been built on the simple idea of providing the best service to our customers and delivering that quality level of service in the most efficient and cost effective way possible. By providing the best care and service available on the market today, LMSLP has been able to become a financially strong and enduring business. We have over 50 employees to serve our customers and we are the largest retail distributor of Otterbine Barebo aeration and fountain equipment in the U.S.
LMSLP can manage all types of impoundments such as commercial, municipal, single and multi-family residential, farm and rural, golf courses, drainage ditches and wet and dry detention. We have numerous biologists on staff and are licensed by the Texas Dept. of Agriculture for commercial aquatic weed control. We provide initial consulting for land developers, civil engineers, landscape architects, hydrologists, homeowner associations and private lake/pond owners. Our vast range of services and programs include design and construction consulting, water quality, aquatic vegetation control, fisheries management, aeration and fountains sales, installation and service and water well permitting, monitoring and reporting. We have numerous on-going lake management programs to fit all impoundments. LMSLP has brought commercial lake management into the 21st century by being the first lake management firm in Texas to employ real-time, “cloud” communications with our field personnel. Everything from data collection/reporting to job costing/ invoicing is handled via laptop computers in all our crew trucks. Lake Management Services, L.P. has the experience, know-how, assets and expertise to perform all phases of a project, large or small, with the same goal in mind – To be technical sound and fiscally responsible. What separates Lake Management Services, L.P. from the “others”? Our daily business model and philosophy – “To provide a level of service unparalleled and unavailable from competition” coupled with our motto “We may not be perfect but we expect to be” has proven itself for over 35 years in business. 1. Regardless of their promises, brochures and fancy websites, no other urban lake management operator in Texas can match our years in business and experience. 2. LMSLP is a recognized drug-free workplace and we provide copies of our policy and drug and alcohol testing procedures when requested. We also rely heavily on our safety and continuing education programs. 3. Prior to becoming a crew foreman, the candidate goes through an extensive 6 – 8 month training program, after mastering the basic management skills of the Field Tech position. 4. All of our field trucks are computerized which allows our crews to log important data on a timely basis, as well as eliminate the possibility of errors when tracking time and materials used onsite. Errors which, in turn, can lead to conveniently over-charging the unsuspecting customer. 5. Our service crews are uniformed and our equipment is state-of-the-art. We take pride in ourselves by training field personnel to be friendly, courteous and provide timely communication for the client and/or their representative(s). 6. 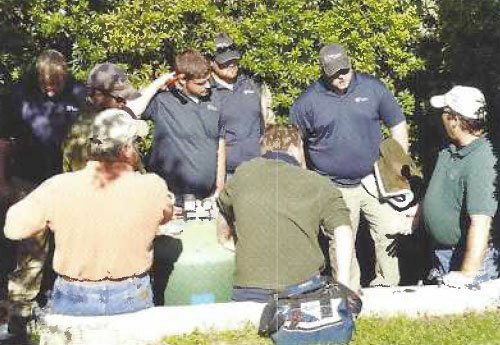 Each of our onsite crews has at least one chemical applicator licensed by the Texas Department of Agriculture and one certified, factory-trained fountain repair technician. 7. We maintain ample office staff to answer our client’s calls and e-mails and who can help with any questions regarding our services and billings. Our accounting department has the ability to structure a client’s account information to best suit their needs. All of our crew foreman have phones and e-mail so the client can contact them directly with any questions or special requests. 8. If desired, we can contact the client prior to our visit to see if they have any questions or special areas of interest they would like for us to inspect while onsite. In most cases, we have the ability to respond to special requests the next business day. 9. Our foremen will also email the client after visits to explain the events that occurred during the visit and any other necessary information. This assists the client in answering site specific questions from internal and external customers in a quick fashion. We have a long and of satisfied clients, both small and large, who have been with us since the beginning. We also have clients who have tried the “others” and, after a short time, hired LMSLP for the level of service they originally thought they would receive. See for yourself by experiencing the LMSLP difference today. Both you and your lake will be glad you did! Mac is from Sugar Land, TX . He received his B.S. in Fish & Wildlife Biology from Sam Houston St. Univ. 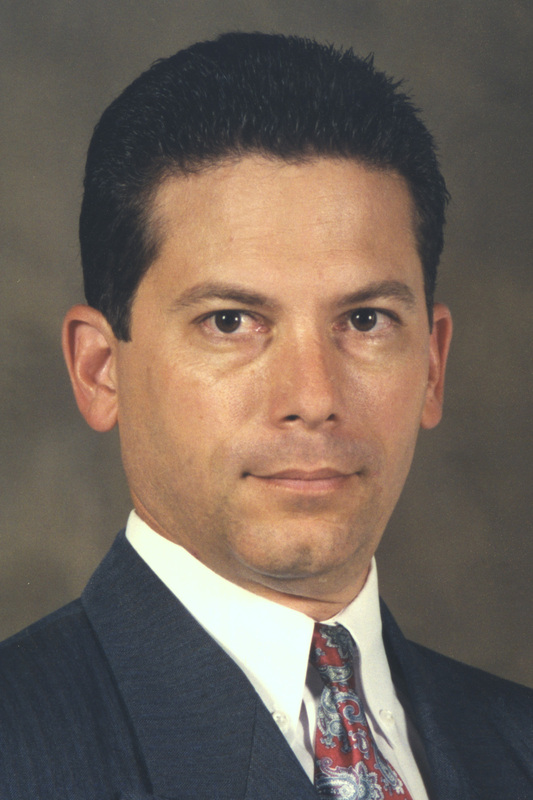 and, in 1980, formally started LakeManagement Services, the first urban lake management company in Texas. In 1984, Mac incorporated LMS and, in 2006, formed LMS, L.P. Within the urban sector, Mac consults with many land developers, civil engineers, landscape architects, land planners and homeowner associations. He has performed consulting work for the U.S. Fish & Wildlife Service and internationally for Mexico’s Departemente de Pesca y Ecologia as well as the private sector throughout the U.S. Mac is a past president of the American Fisheries Society (Tx Chapter) and an elected member of the American Institute of Fishery Research Biologists as well as the Society of Lake Management Professionals. In 2014, Mac was selected for a position on the prestigious Texas A&M Wildlife and Fisheries Legacy Committee which serves in an advisory capacity to help determine needed curriculum for the post-graduate job market. In 2016, Mac was inducted into the Otterbine Barebo fountain and aeration Hall of Fame. He has performed extensive research and work in urban lake design, aquatic plant management, water quality control and fisheries management. 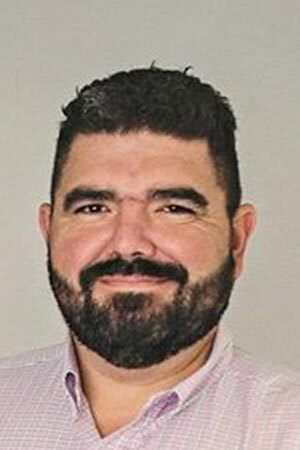 He has written numerous articles on many aquatic topics and is considered one of the most knowlegeable and experienced urban aquatic biologists in the U.S.
Gary joined the LMS team in 2006. He has over 29 years of corporate sales & business management mostly in the areas of strategic planning, multi-generational product development, new product introduction and sales and marketing management. Gary received his undergrad Accounting degree from Univ. of Texas (Austin) and his Masters in B.A. from Houston Baptist Univ. He is a member of Sigma Beta Delta (National Honor Society for Business Mgmt) and Alpha Sigma Lambda (graduate Business School Honor Society). Before coming to LMS, Gary’s work included GE, where he was responsible for over $200 Million in annual sales. Bo is from Monroe, LA and graduated from LSU Baton Rouge with a B.S. in Biology. Prior to joining LMS in 2012, he worked in the tree care and landscaping industry. Bo is a certified Otterbine technician and licensed to commercially treat aquatic vegetation. Bo manages the Company’s operations and works directly with HOA managers, developers and subcontractors to oversee projects from estimating to completion. In addition, he oversees employee training, bidding, customer relations and day to day operations. After attending Texas A&M University Galveston where he studied Marine Biology and Fisheries, Cris has been Mac’s “right-hand” since 1995. For over 20 years, he has worked the business from the ground up and has been instrumental intraining new employees from creating the employee manual to providing both classroom and field instruction. Cris is responsible for quality control including customer relations. He is one of the premier fountain/aeration experts in the U.S. and is recognized by manufacturers, such as Otterbine and AquaMaster. Jeff started with LMS in 2011. He received his B.S. in Wildlife and Fisheries Sciences from Texas A&M. After working in the commercial aquaculture industry, Jeff changed career paths to large-scale HOA management. He received his CMCA and AMS certifications from Community Assoc. Institute and continues to stay active on CAI committees. Jeff has since used his expertise to not only manage waterways and employees but also assist HOA managers with annual budgets, reserve expenditures and developer/resident/HOA Board expectations. Since starting a career with LMS in 2014, Brett has managed our operations in the DFW Metroplex and has been responsible for developing and implementing our business growth strategies in this region. 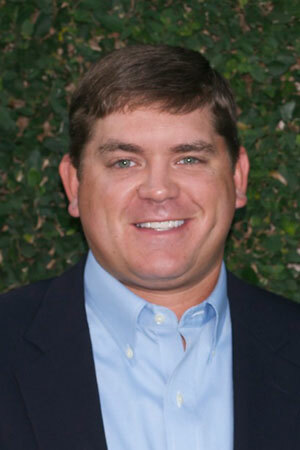 He studied Wildlife and Fisheries Sciences at Texas A&M University and his business background includes managing sales and manufacturing and development. 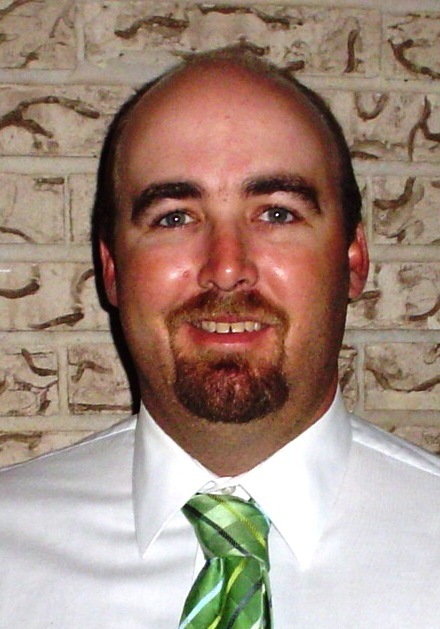 Brett is certified in servicing Otterbine and AirMax aeration equipment and is licensed by the Texas Dept. of Agriculture in commercial applications. 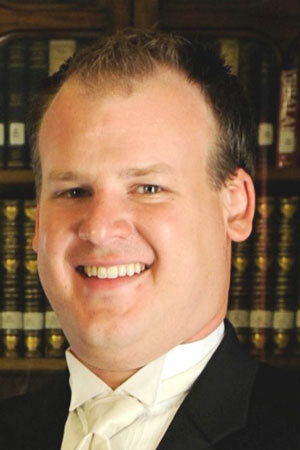 Brett also works closely with the DFW Community Assoc. Institute and holds their Educated Business Partner distinction.